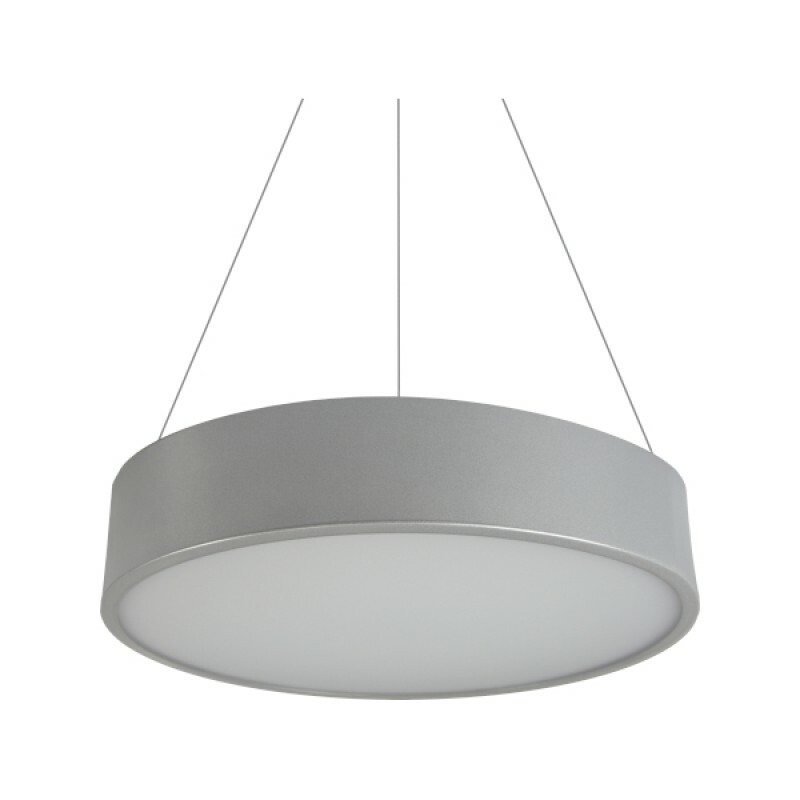 LED Round Surface Mount/Suspended Downlights are designed for ease-of-install and aesthetics across a number of commercial spaces from office, public spaces, retail and architectural applications. 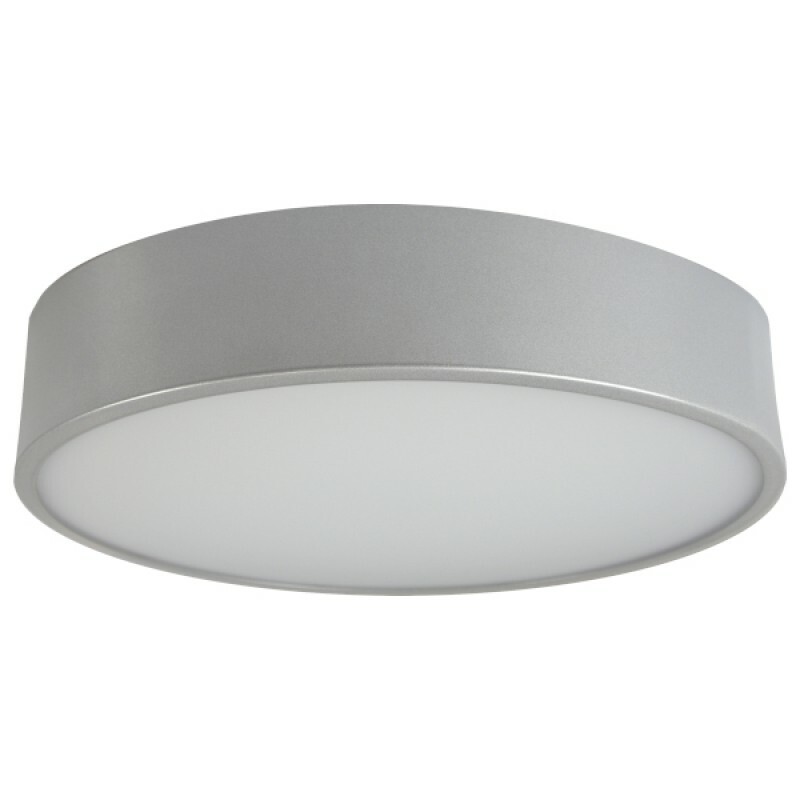 Back-light illumination from SMD2835 powered LED modules across a range of sizes: 360mm / 480mm / 600mm complimented by with a stylish RAL Silver power coated aluminium housing. 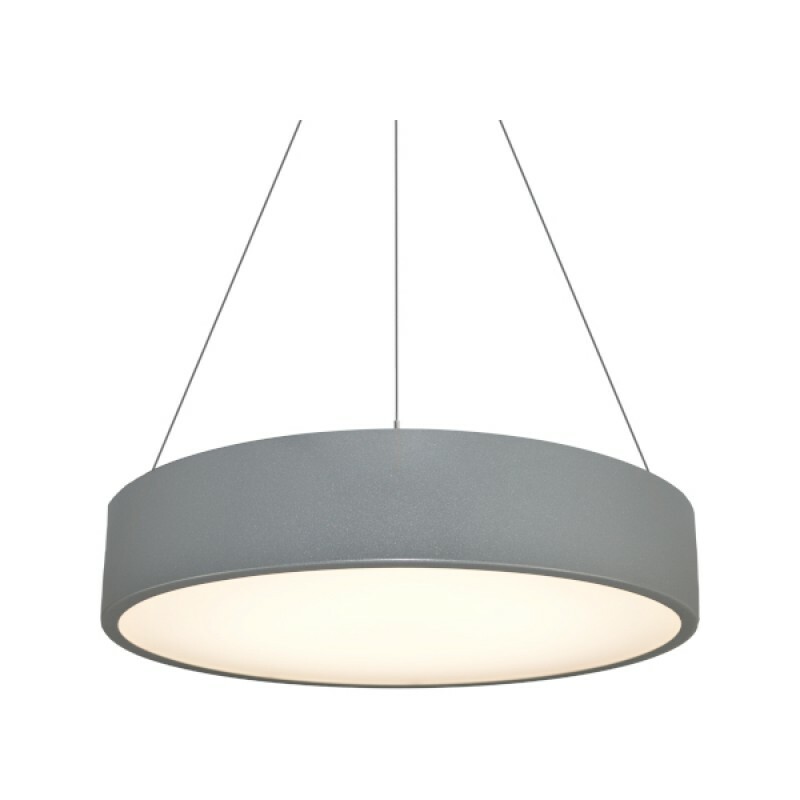 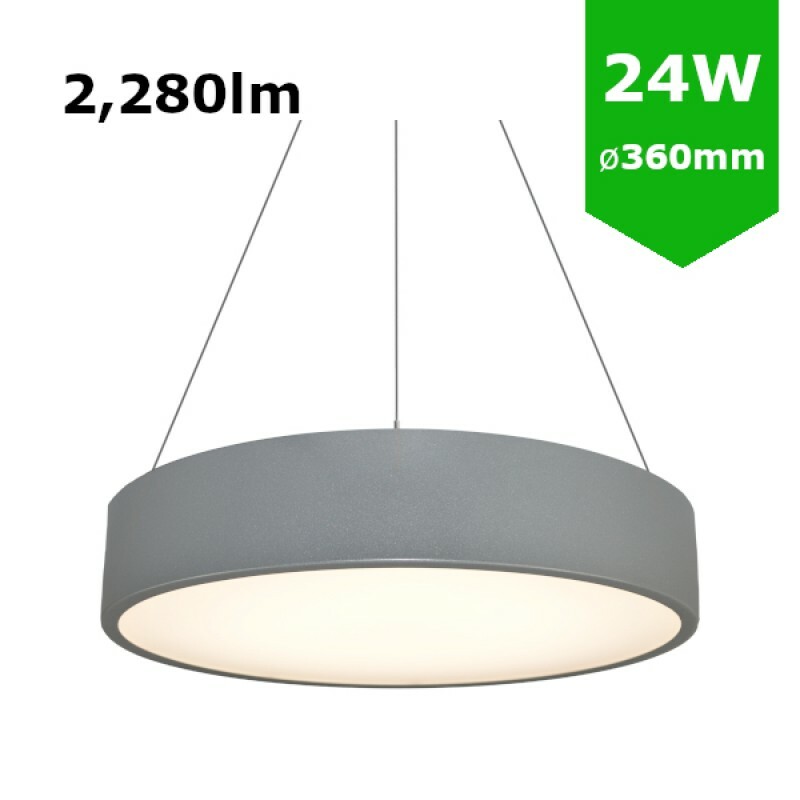 The frosted optic helps the luminaire deliver a uniform light output which is soft, subtle and natural. 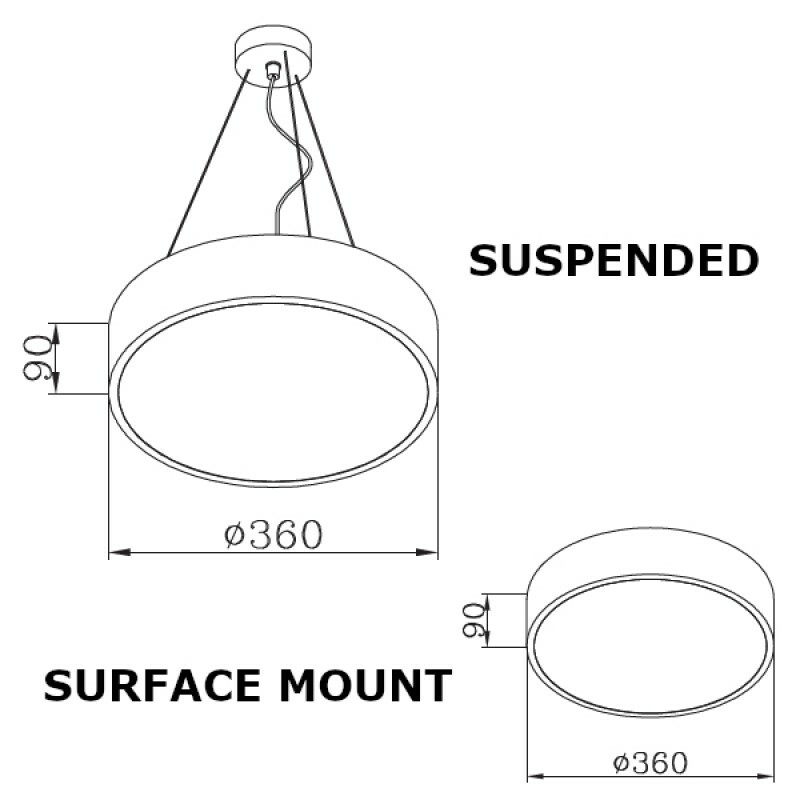 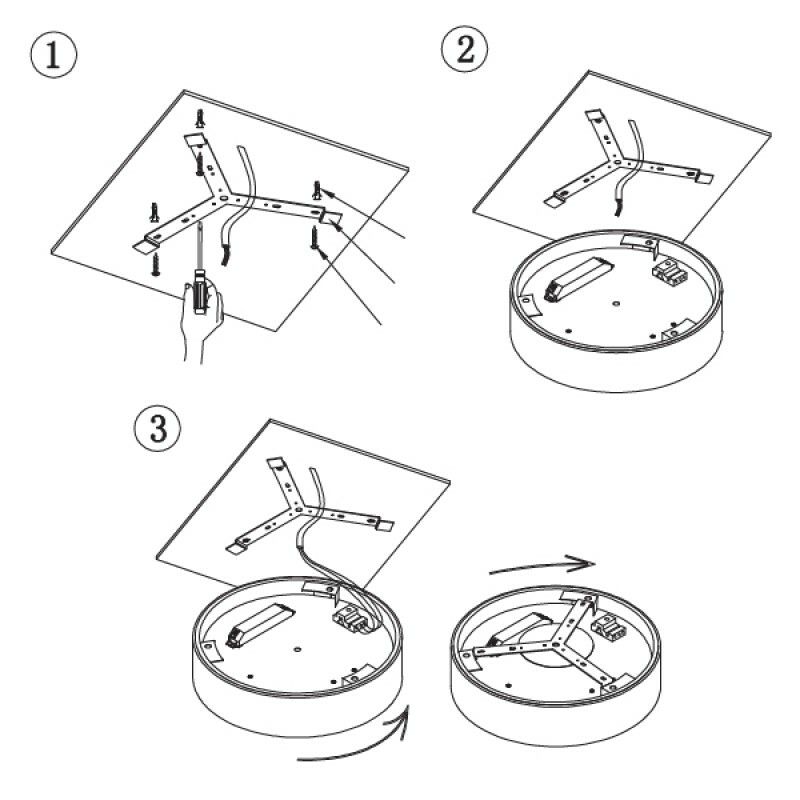 The unit benefits from a choice of a suspended (c/w 600mm suspension kit) or surface mount installation (c/w easy to fit surface mount bracket).